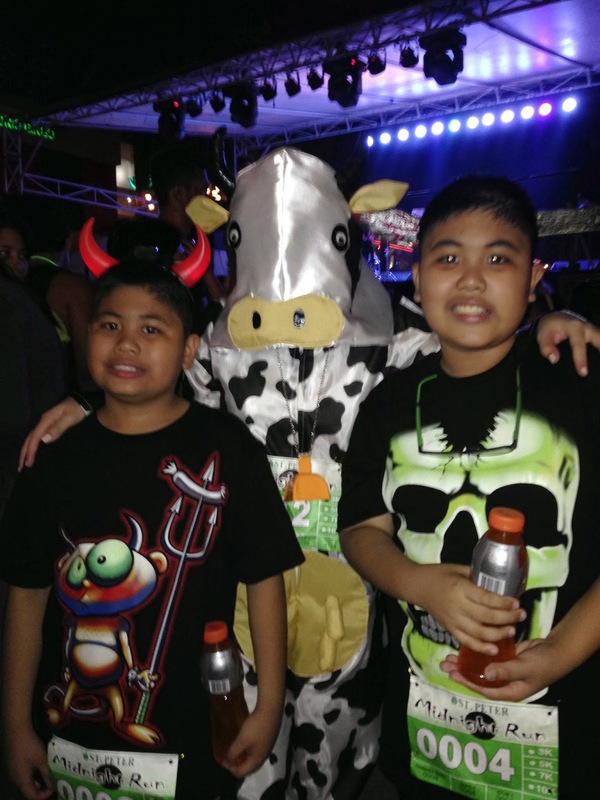 For the past years, my Halloweens were spent either Trick or Treating, giving out candy, attending Halloween parties, pulling off pranks, visiting Halloween parks or simply going out of town for the semestral break. 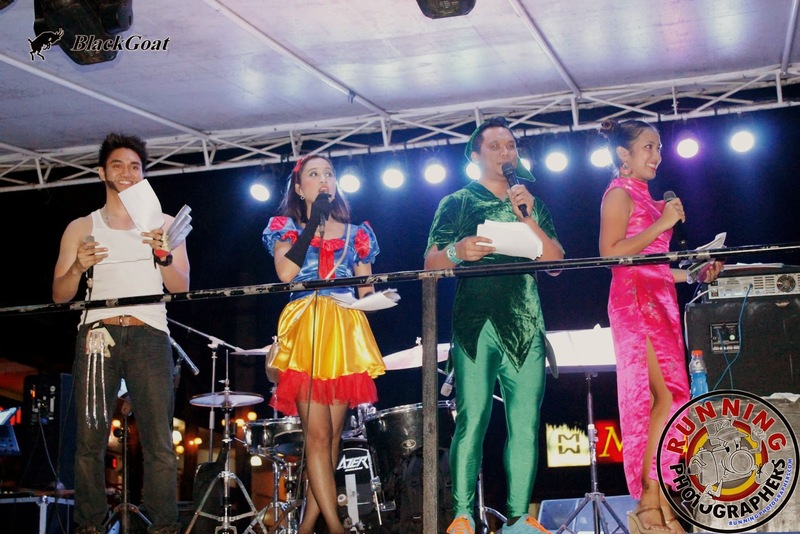 This year, I joined the St. Peter Midnight Run that was held last Wednesday, October 31 at Metrowalk in Pasig City. 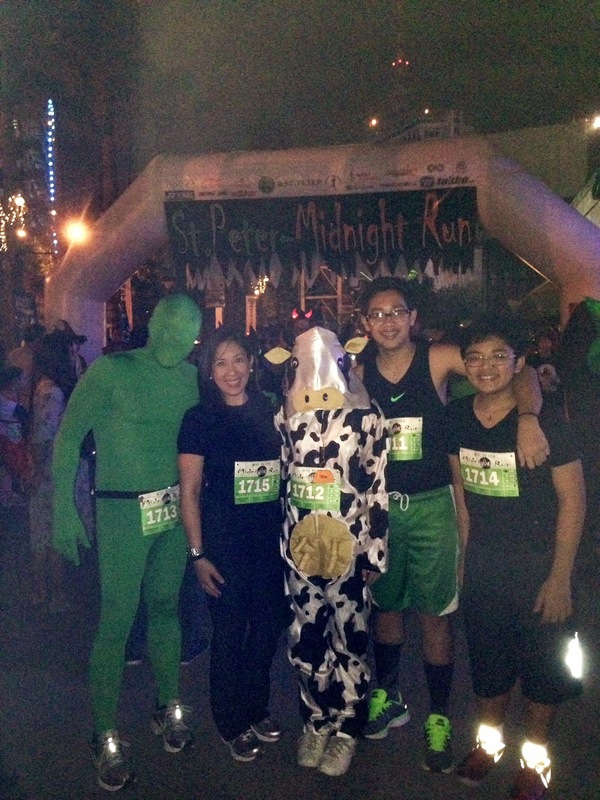 The St. Peter Midnight Run was organized by the St. Peter Group of Companies, now on its third year. 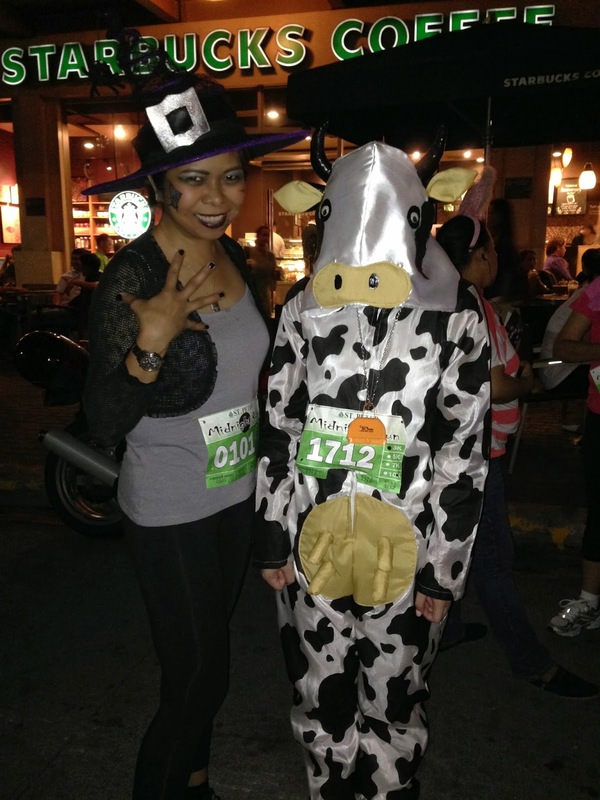 Every October the company holds the fun run in observance of its Death Care Week (October 27 – November 2). 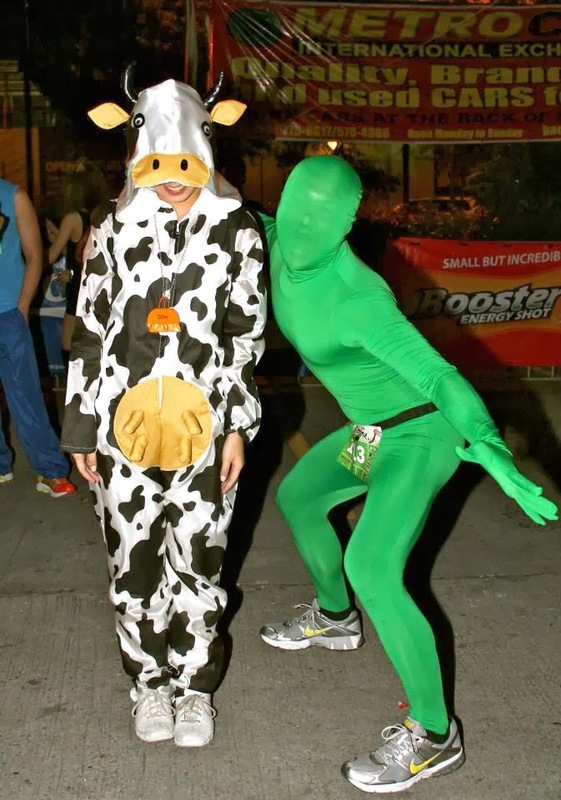 This is the country’s biggest Halloween event, having over 1400 participants running either 3km, 5km, 7km and the 10km. 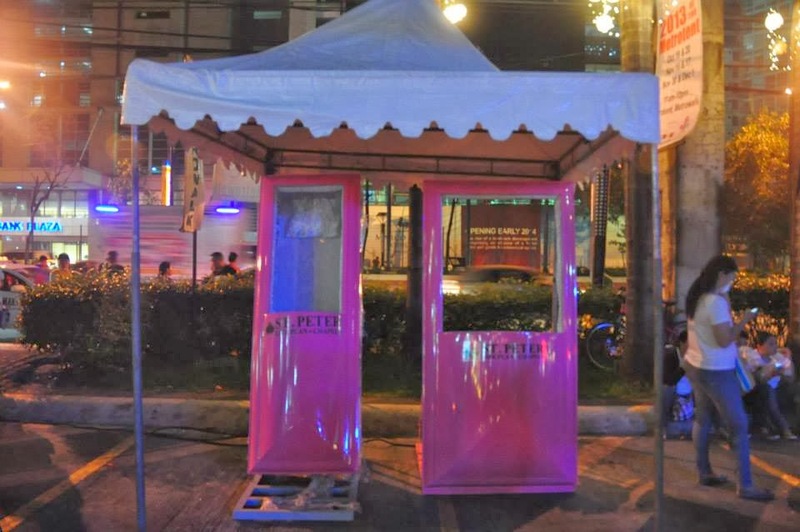 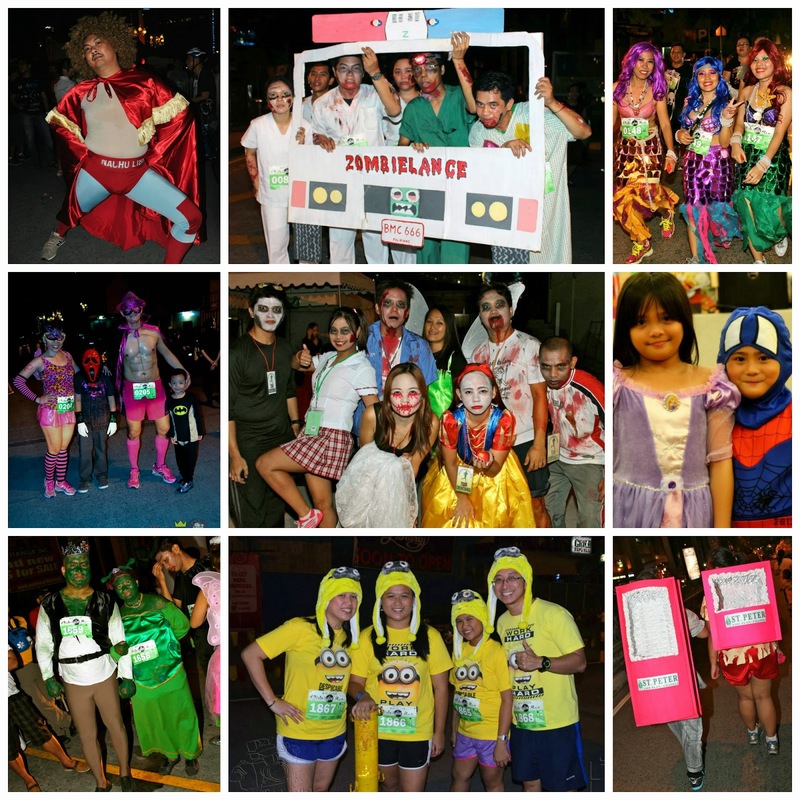 Runners came in their most appealing and creative costumes while special awards and prizes awaited for those who bagged titles such as “Most Resourceful”, “Best Pink Casket”, “Scariest”, “Cutest Couple” and the “Best Team Costume”. 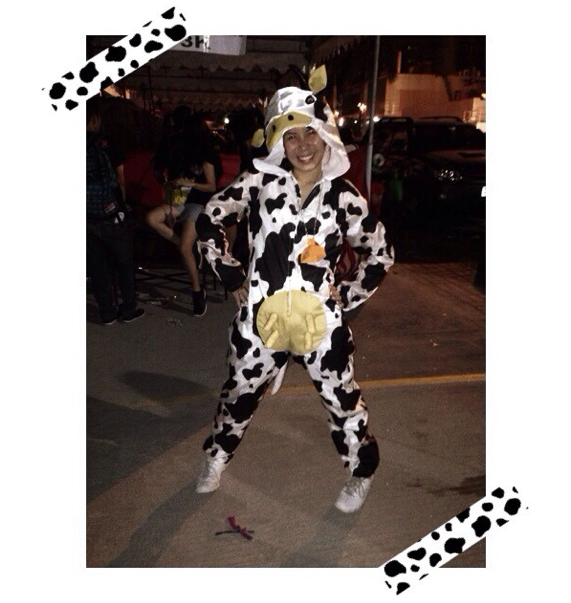 I was lucky I was nominated “Cutest Costume”! 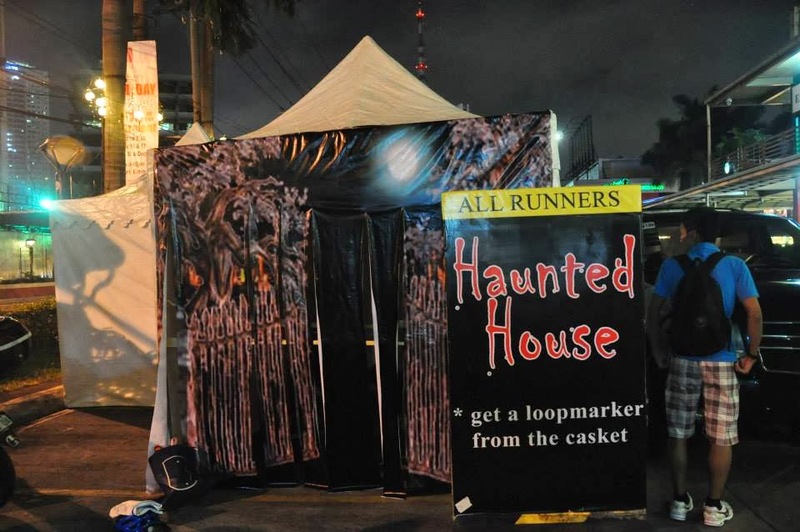 All participants had to conquer four stations which were The Cemetery, where there were fictional graves and a casket display; The Kiss of Divas and Midnight Hunks where the horrific cuties of the night await a midnight kiss from the runners and of course the Haunted House which was at the finishing leg of the race. 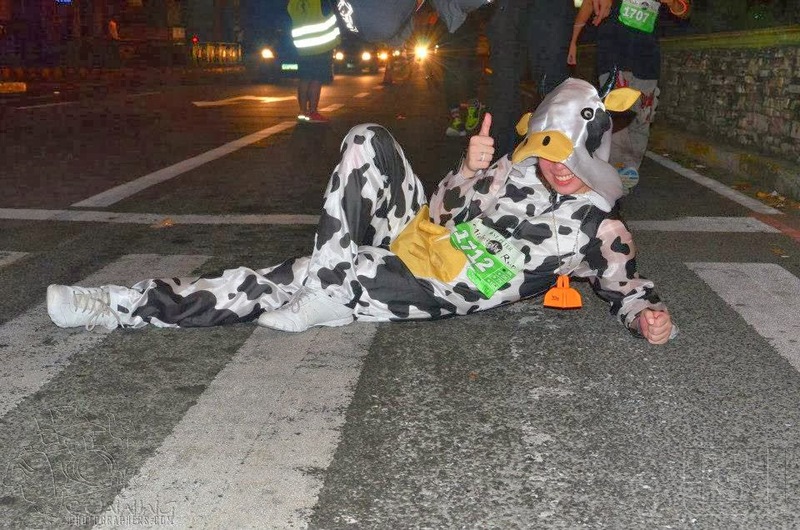 Since all my cousins, brothers and I ran 3km we came as a group and conquered all the challenges together.